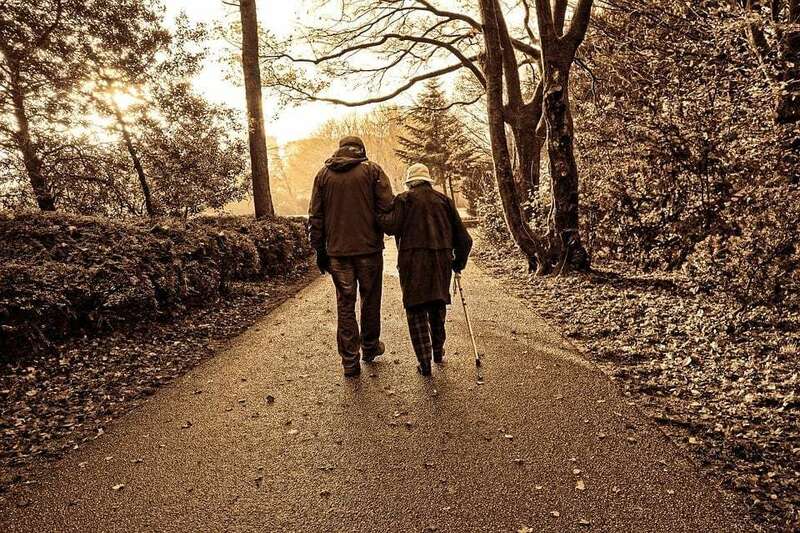 A recent article in The New York Times discussed the importance of fall prevention, particularly in the elderly population. Injuries from falls increase during the colder months, in large part from ice, snow, sleet, and hidden leaves on walkways and roadways. As the article states, falls remain the number one cause of injuries to seniors, and one in three elderly individuals will experience a fall each year. In fact, every fifteen seconds an older adult visits an emergency room for a fall-related injury, and these injuries ultimately result in about 32,000 deaths a year! Reduce walking with hands full, and ask for help when carrying larger objects up and down stairs. Reduce distractions while walking, especially up and down the stairs. Understand your medications and know their possible side effects and drug interactions. Some medications can cause dizziness, decreased sensations, or other side effects that can increase the risk for falls. Creating a medication list and updating it frequently can be very helpful for individuals and their caregivers. The above prevention tips can be very useful; however, true fall prevention starts with strong, physical well-being. Developing appropriate core and lower extremity strength, as well as maintaining appropriate balance strategies, are crucial in reducing the risk for falls. A Physical Therapist can identify each person’s unique strengths and functional limitations, as well as develop an individualized program for core and lower extremity strength, balance, and endurance. This can help improve a person’s physical well being and confidence when performing daily tasks. A comprehensive and easy to follow home exercise program can also be incorporated, to help maintain the functional gains achieved.